Tom is one of the Firm’s audit and accounting stockholders. His years in public accounting include financial statement preparation and business consulting experience in a large variety of industries, such as real estate development, construction contractors, affordable housing, fishing and seafood, manufacturing, service organizations, and professional services. Prior to forming the Firm, he worked for over eight years in a large local CPA firm as a manager in the audit and accounting department working primarily with manufacturers, construction contractors, fishing and seafood businesses, insurance entities, and professional service firms. For four years prior to that, he was employed by a small local CPA firm where he worked primarily with professional service and not-for-profit organizations, legal and medical firms and governmental agencies. 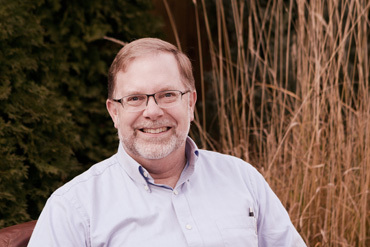 He graduated from the University of Washington in 1980 and received his CPA license in 1983.